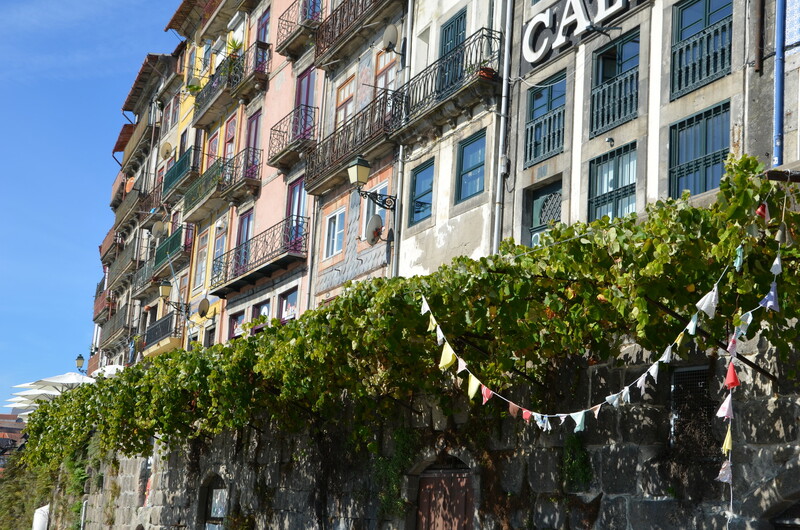 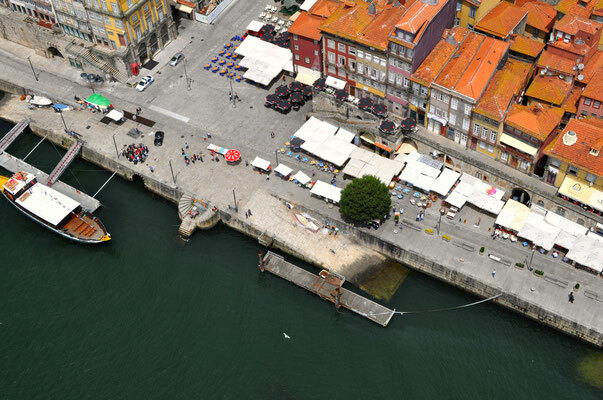 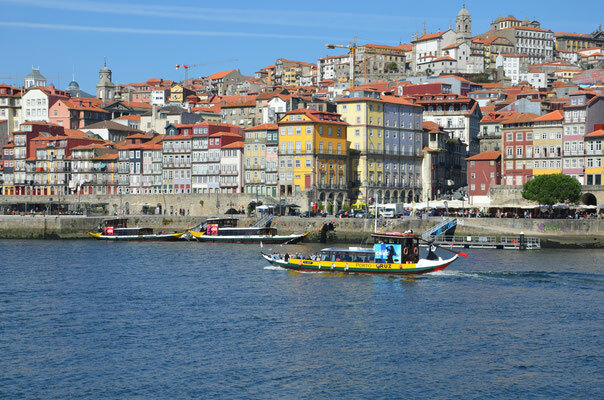 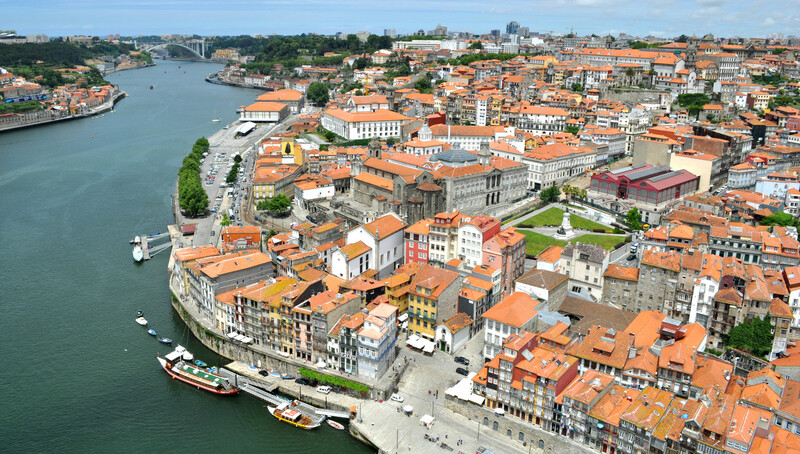 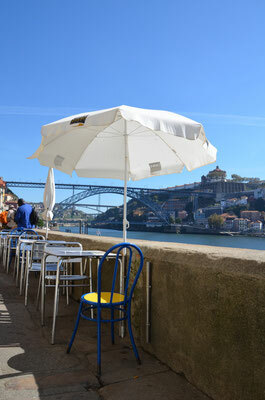 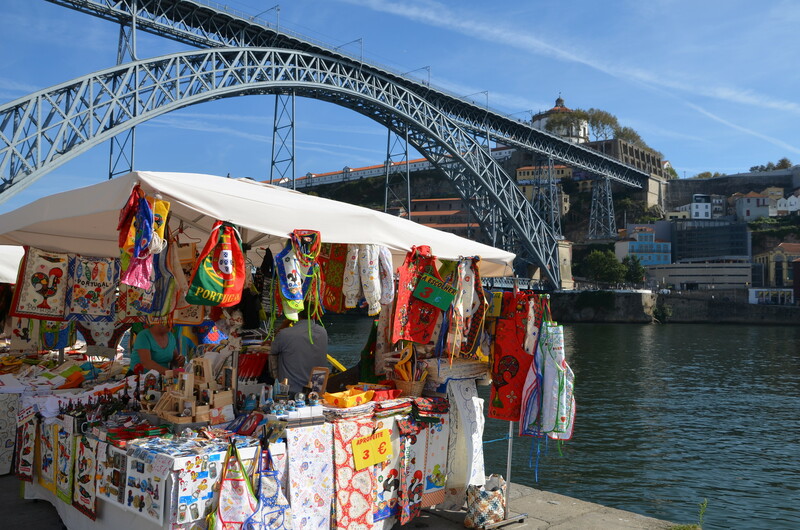 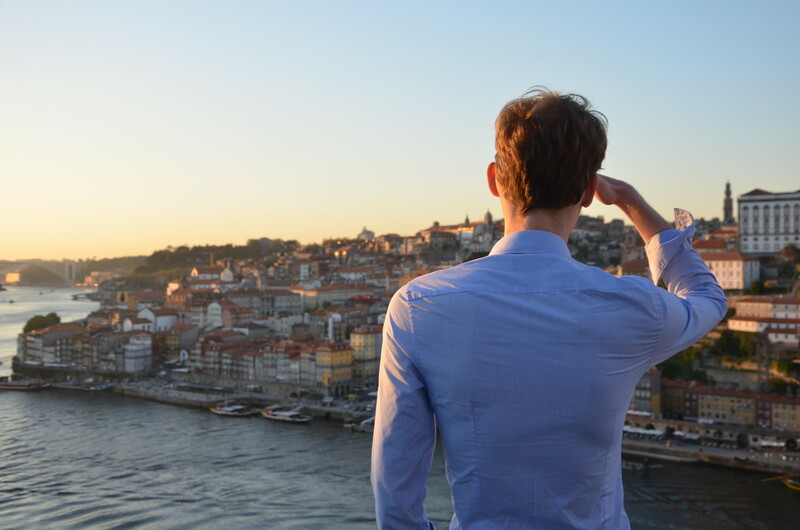 The Ribeira and Miragaia district is where you will find Porto’soul. Its sinuous alleys, its higgledy-piggledy houses on top of one another clinging to the hillside, its fresh linen hanging from balconies, its buildings faced with distinctive glazed blue patterned tiling, are unmistakably Porto. 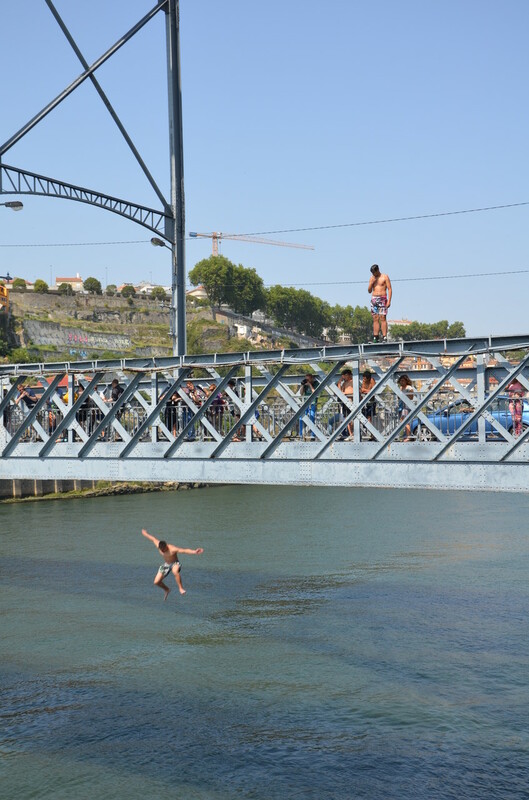 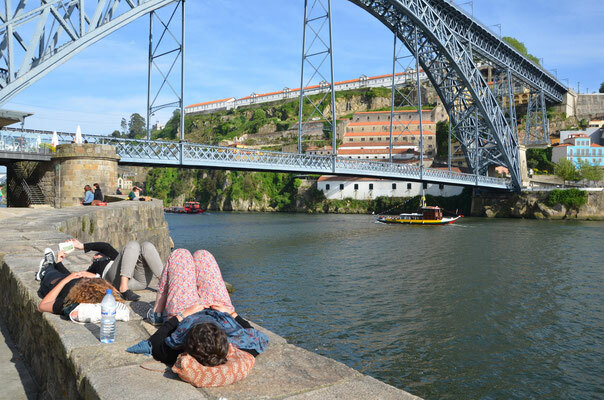 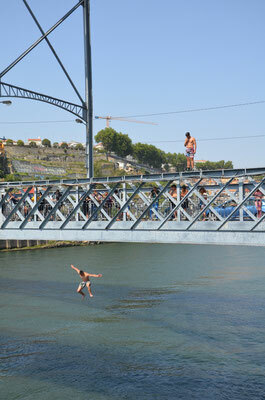 This is the ideal place to take a walk alongside the Douro, you cannot miss the Ponte Luís I, a spectacular metal arch bridge that spans the river between Porto and Vila Nova de Gaia. 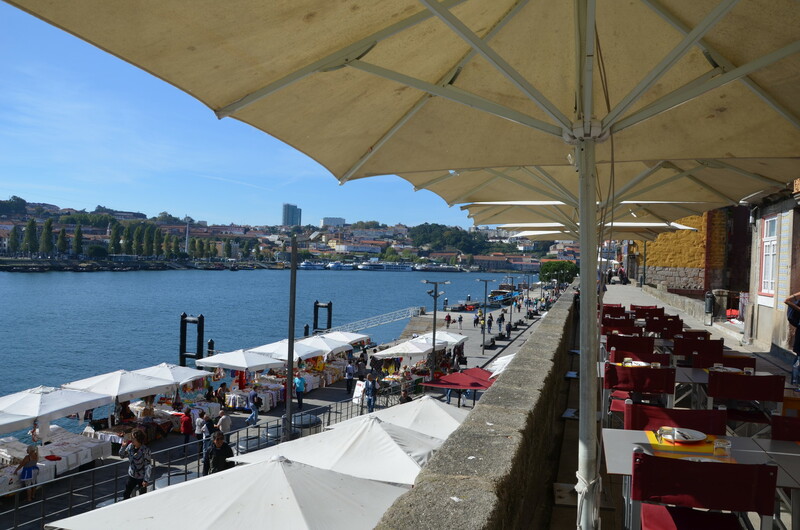 Then make a pause in one of the many restaurants for a typically portuguese meal. 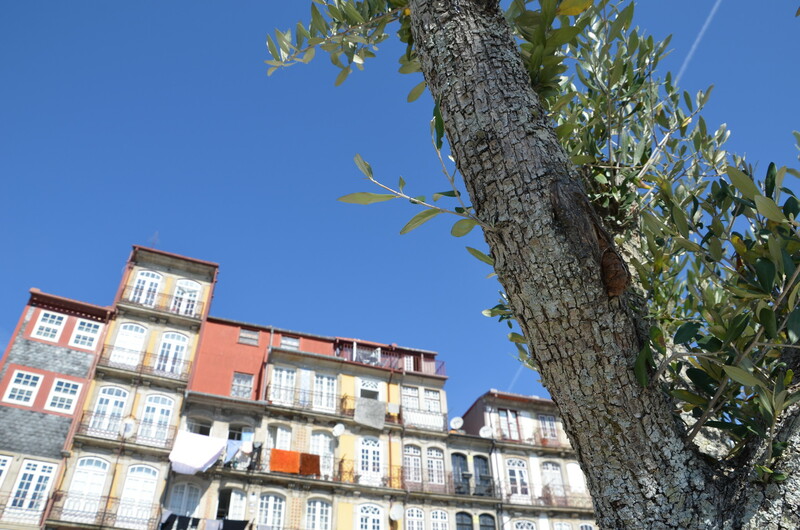 The neo-classical Palacio da Bolsa dominates the Infante D. Henrique Square and, if nothing else, visit the famous Arab room inspired by the Alhambra of Grenada in Spain. 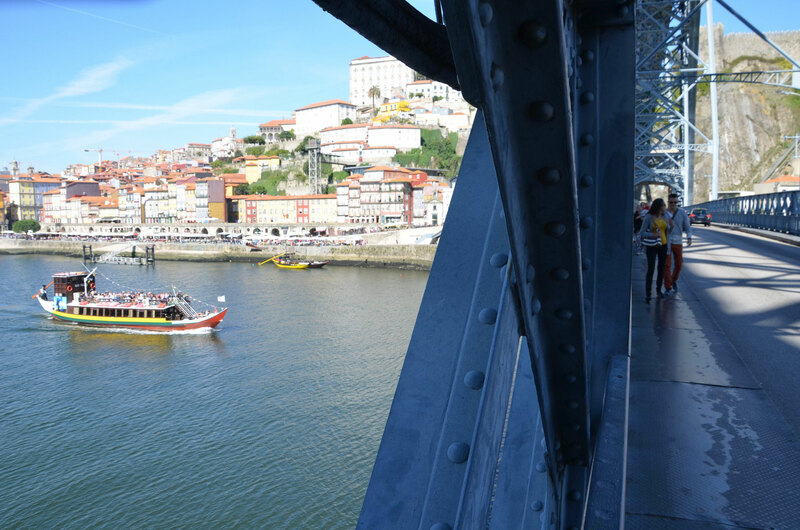 Nearby, slow down, enter the Igreja de San Francisco, Saint Francis of Assisi’s golden church and feel refreshed. 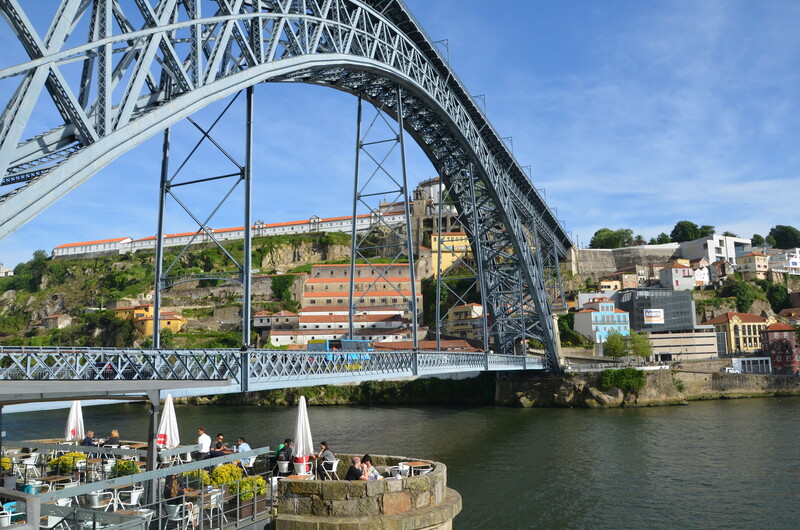 You can then take the Funicular dos Guindais, the funicular railway to get a better view of the Douro river.